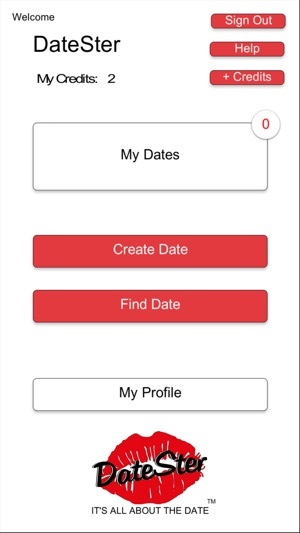 DateSter™ was designed to be “It’s All About The Date™”. 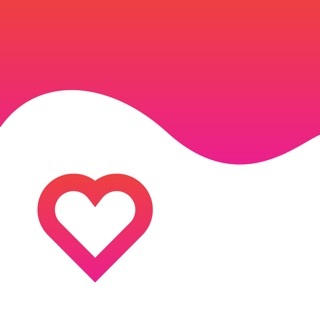 The primary focus is to make dating easy, fun and less stressful. 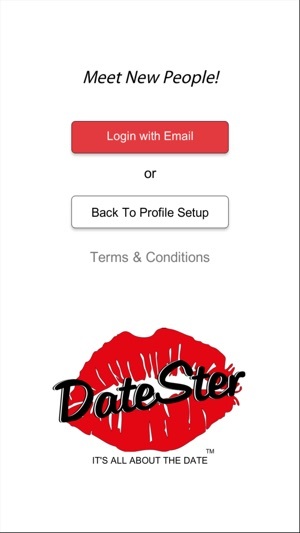 DateSter’s are required to deliver exactly on The Date That They Posted. The Date That is Posted is the Date that is Expected. The date must be specific in name, location and expectation. The reason is to overcome the pre-date anxiety’s that most DateSter’s feel. 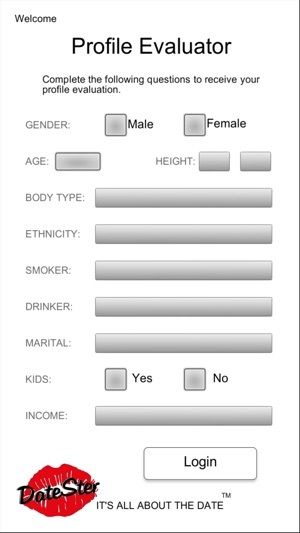 It eliminates the following questions; “Where do you want to go?”, “What to wear?”, “How much money do I need for the date?” and “How much time is needed?”. Our platform doesn’t care about what you do for a living, education, hobbies, car you drive or other questions other services use. 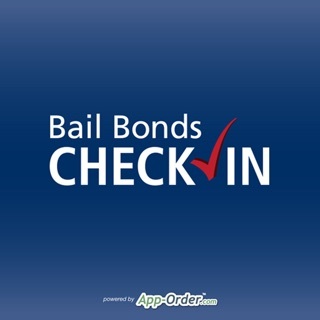 We are all about the date and the city and state location where the date takes place. We saved all those questions for the date. So, now you have something to openly discuss during your date. No prejudging on DateSter™, just go out and have some fun! Remember It’s All About The Date™. Minor UI changes and screen size update.